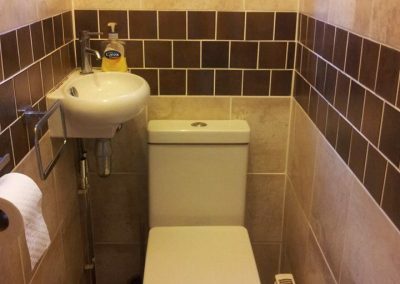 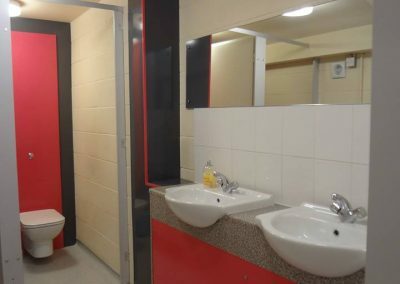 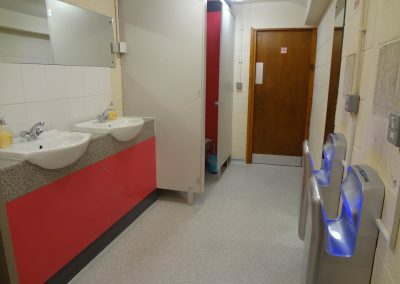 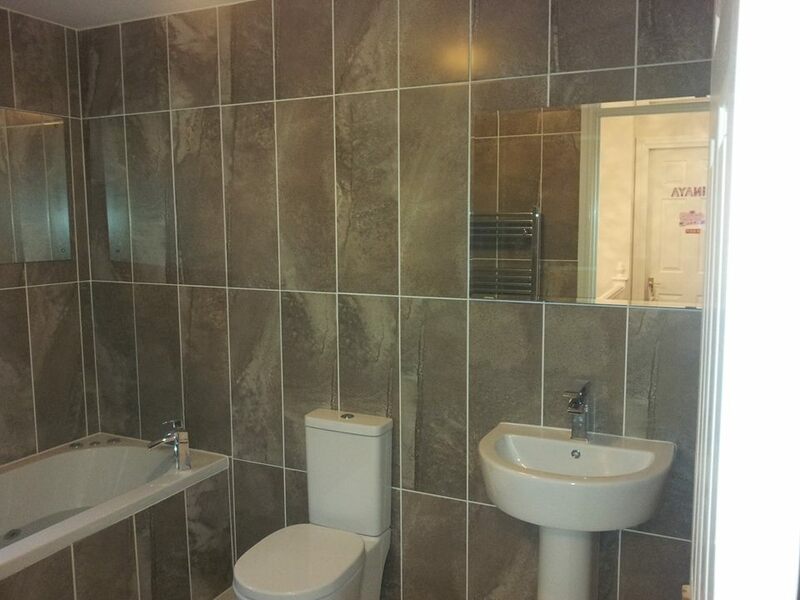 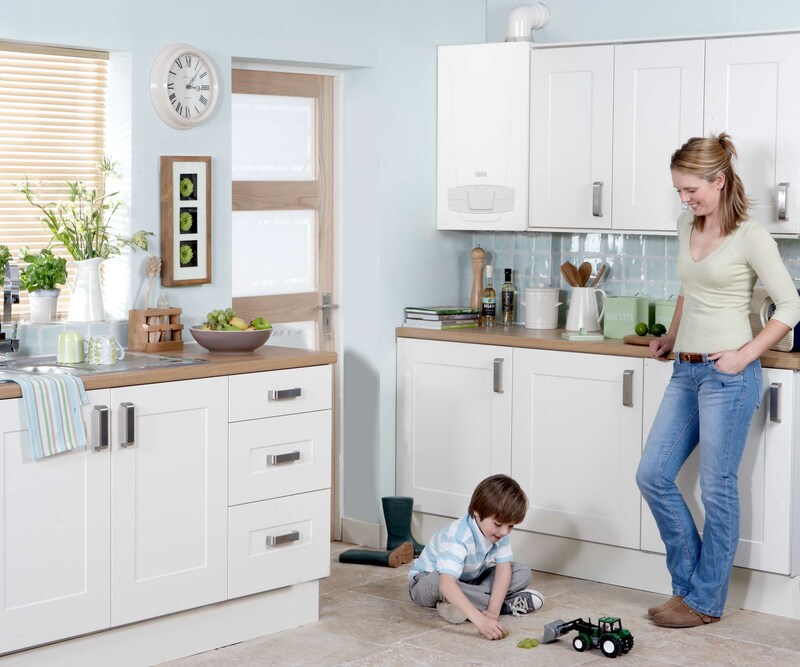 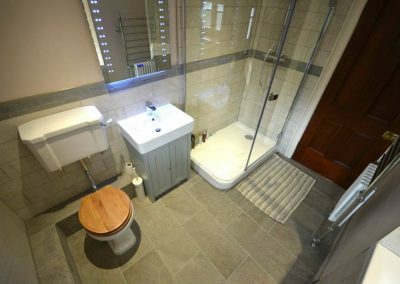 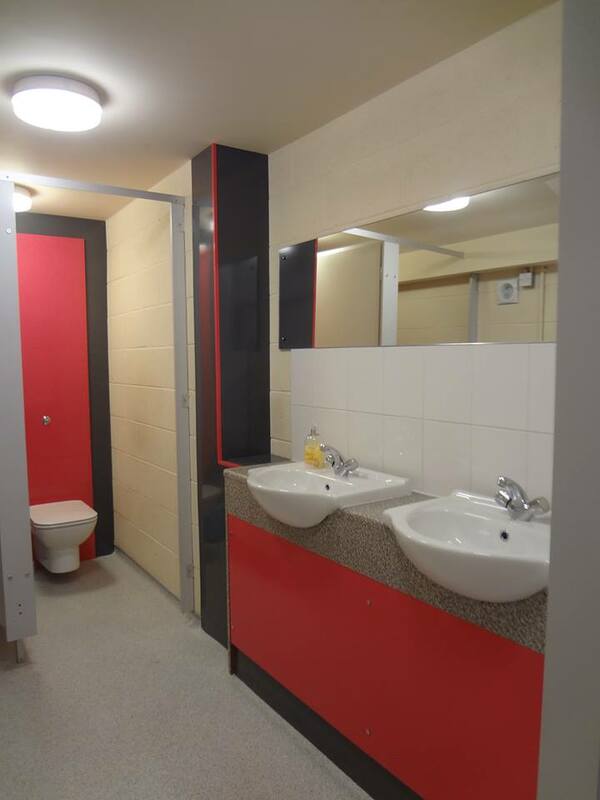 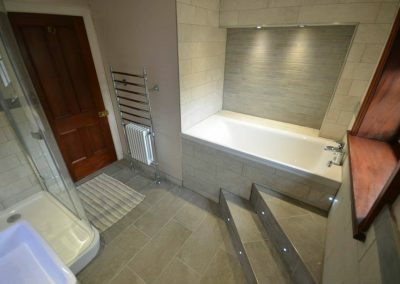 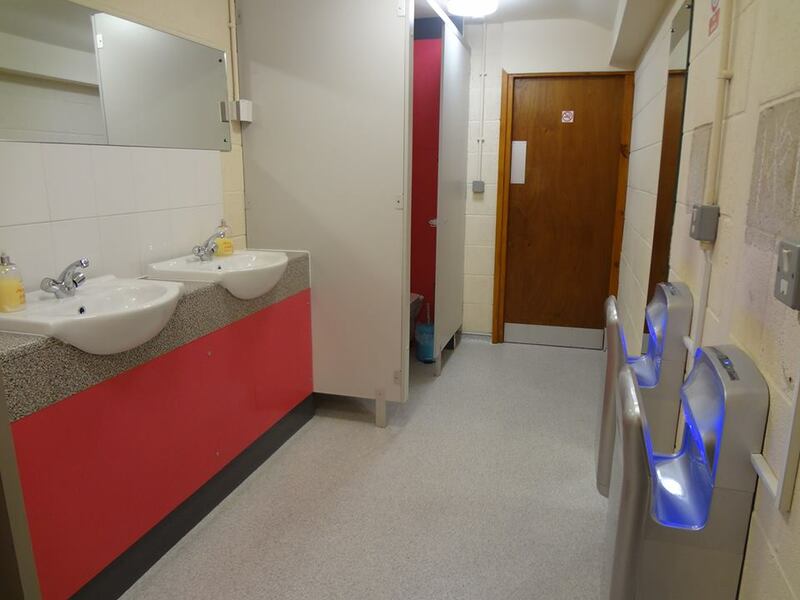 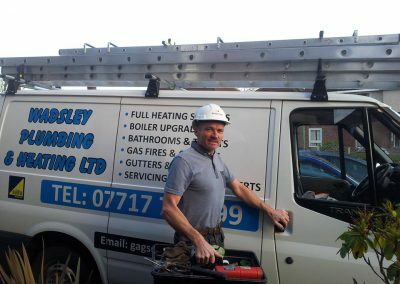 You can check our latest plumbing and heating projects in Sheffield and surrounding areas for a better idea about the quality of services we provide. 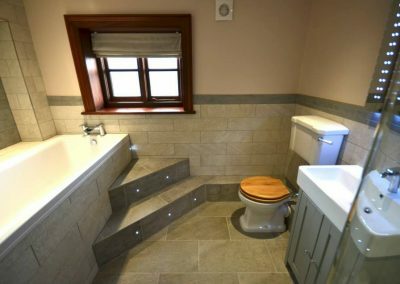 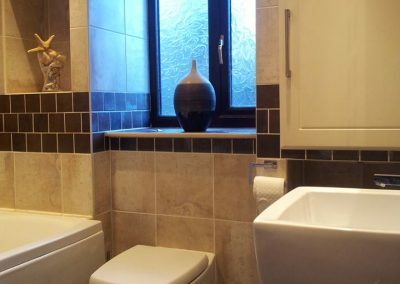 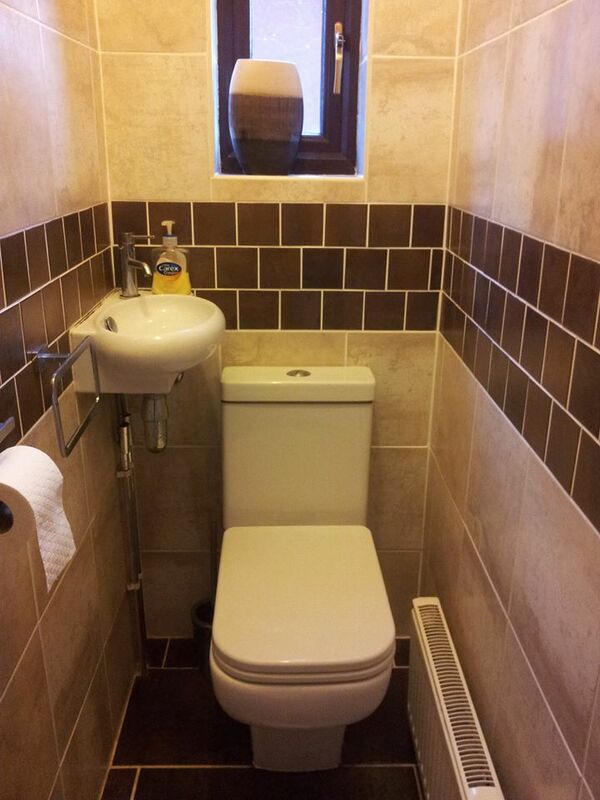 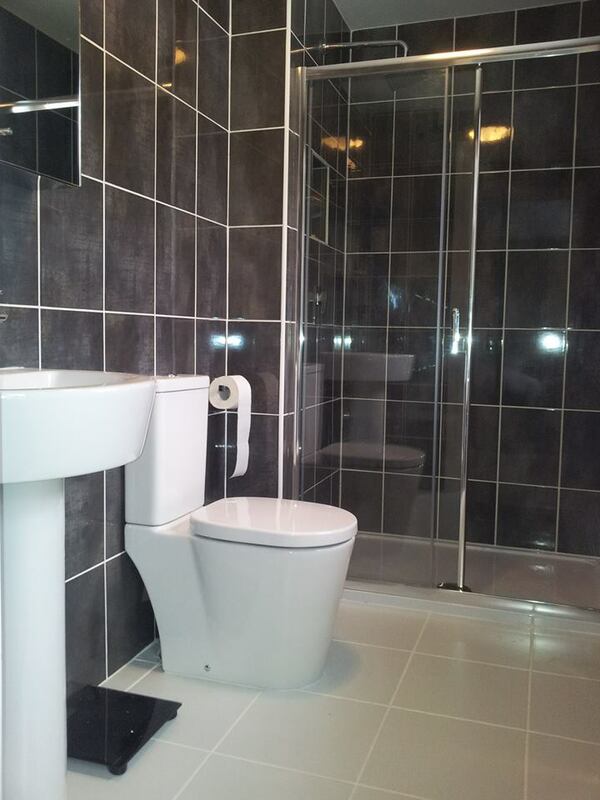 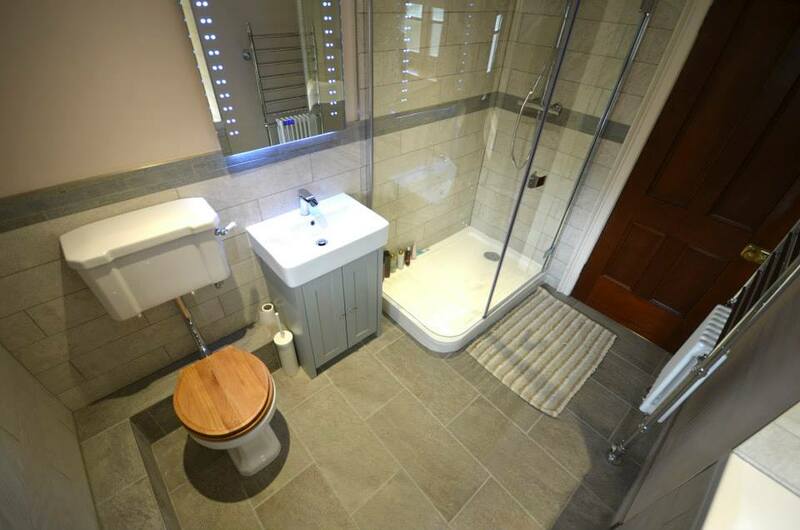 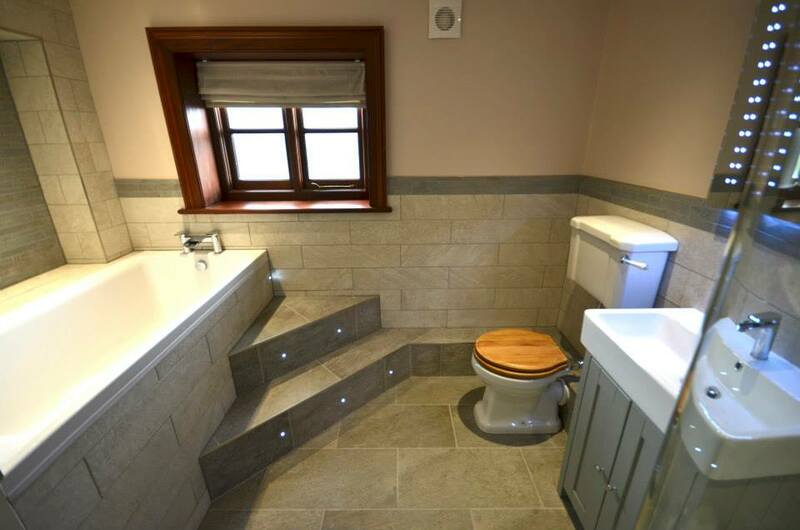 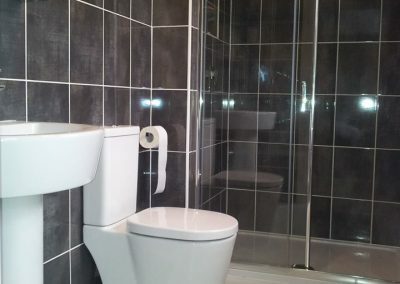 We also have an array of bathroom designs to give your bathrooms an exclusive look. 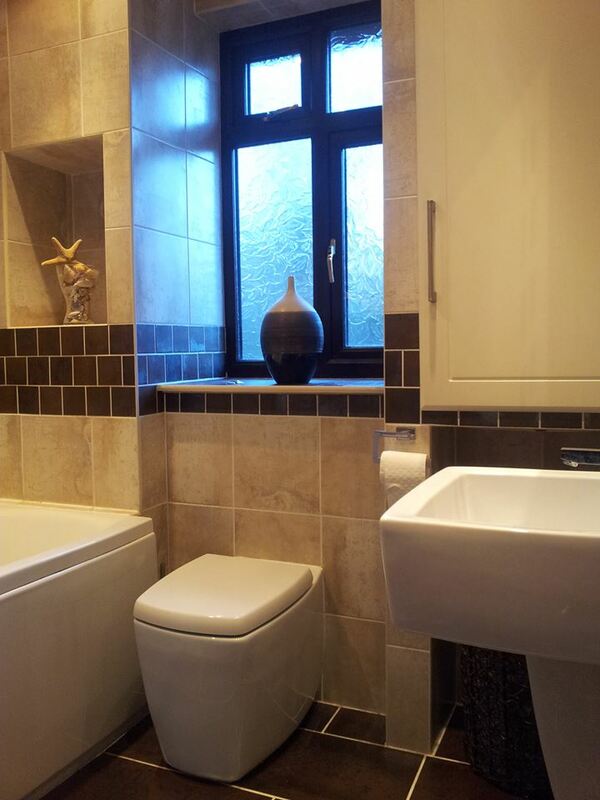 Contact us for more information on our range of services. 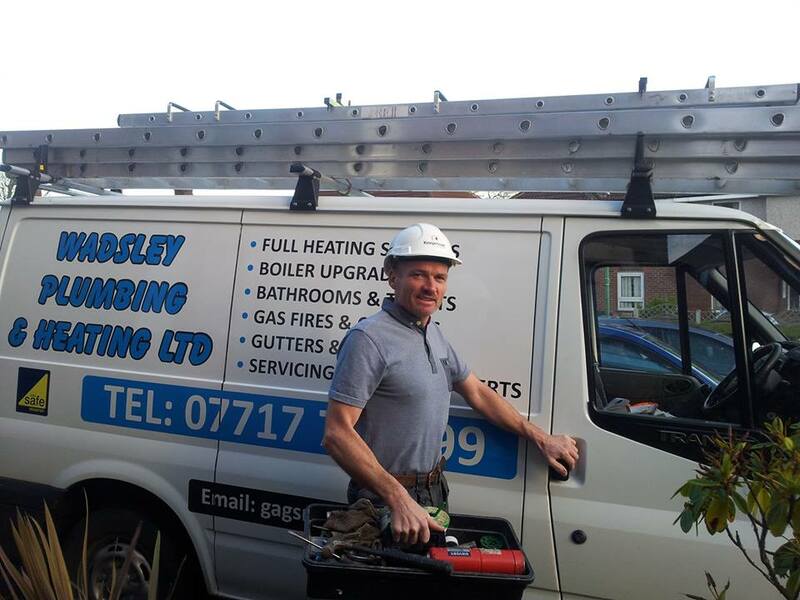 Our plumbing and boiler engineers in Sheffield always deliver high standard services for all residential and commercial properties in Sheffield, and surrounding areas.